Scars are generally a nuisance. When shaving, it is usually hard to avoid scarring. Scars from shaving usually appear as small, red or pinkish lines. They are left behind after a wound heals. The good news is that these scars can be minimized and even removed permanently. This is achieved by following strict skincare techniques. While there are no definitive ways of removing scars because of the different skin types, there are a few steps you can follow to get rid of shaving scars. Scars are more noticeable when they are not exfoliated. When you exfoliate a scar, you remove any dead skin on and around it. This helps speed up the healing process. There are plenty of exfoliating creams in the market to choose from. You can also make your own exfoliating cream by mixing two parts of olive oil with two parts of sugar. Rub the mixture on the scar and scrub off the dead skin. Get the aloe vera plant, cut it into two parts and extract the aloe gel. Rub a dime-size amount of aloe vera on the scar and allow it to dry. Rinse it off after a few minutes. 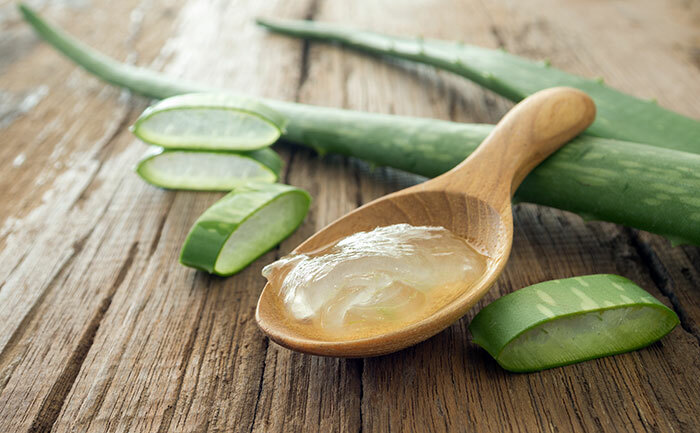 Aloe vera is a natural skin care solution that can help to get rid of scarring. It helps soothe area if it is sore and lightens the dark spots. Do this 3 times a day until you see the desired results. Cocoa butter works well to reduce the appearance of scars. It is used mostly to minimize the appearance of stretch marks by evening out the skin tone around the scarred area. Conditioning your skin with vitamins E and A can go a long way in minimizing the appearance of your scar. You can choose to take vitamin A and E supplement capsules or use the oil. Simply rub the oil around the area severally to minimize the appearance of the skin. Wondering how to get rid of shaving scars? 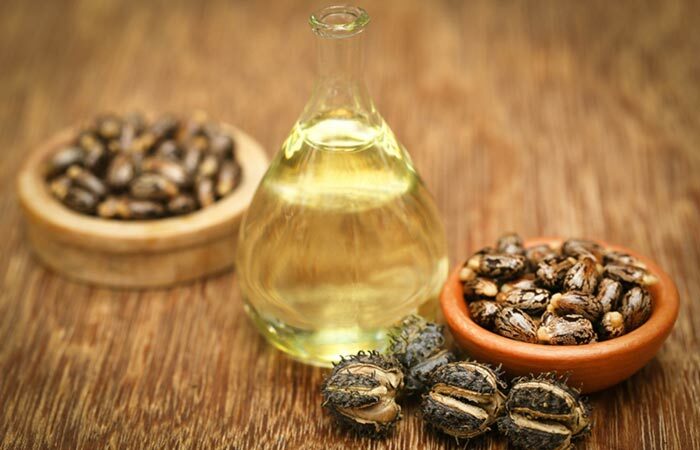 Why not give castor oil a shot? Simply rub castor oil on the scarred area and leave it on for about an hour or two before washing it off. You can do this once each day until the scar is less visible. Bleaching the scar is also another way of getting rid of scars caused by shaving. Bleaching the skin can lighten the scarred area, and this helps to reduce the appearance of the scar. Massage a little alpha-hydroxy acid or glycolic acid lightening cream into the dark spots. Reapply the cream as often as recommended on the package. For best results, seek the advice of a dermatologist on the safest way to go about bleaching the scarred area. You can also bath the scarred area with lemon juice. You can do this when you wake up in the morning. The acidity in the juice helps to breakdown the scar tissues, and this will eventually lessen the appearance of the scar. 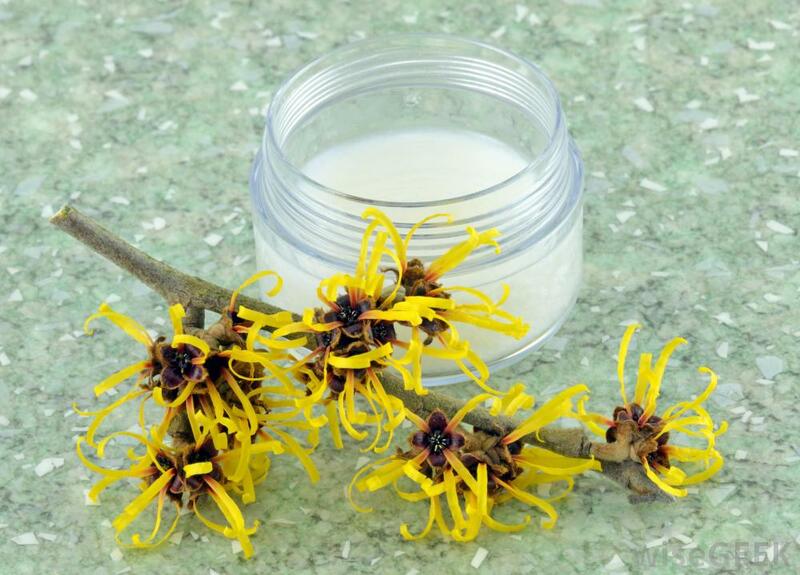 Witch hazel is an excellent anti-inflammatory. If you have scarring from shaving, apply some witch hazel into the affected area using a cotton swab. This will help prevent infection and stop further inflammation. Aspirin can be used to the scars to encourage healing and reduce swelling. Add 2 tablets of aspirin into a ¼ cup of clean water. Mix until you have a paste. Apply this paste on the areas where you have scarring. Leave it to dry and then wipe it off with a damp piece of cloth. This is how to get rid of shaving scars. While there are plenty of ways to remove the scarring you get from shaving, the best way to go about it is to learn how to prevent getting scars and shaving bumps. To prevent scarring, you can practice shaving using a single blade razor or an electric one. Also, use a shaving cream as this will minimize friction with the skin. Avoid pulling the skin taut when passing the razor across the hair. It is also a good idea to use aftershave to moisturize and soothe the skin. Here’s how to go about it. Step 1: Start off by wetting your skin and hair. It’s usually recommended to shave after taking a bath. This helps soften your hair. Step 2: Apply gel or shaving cream generously around the area you want to shave. Step 3: Shave along the grain of hair growth as opposed to going against it. Make a habit of changing blades or disposing off razors after every 5 to 7 shaves. This will help reduce irritation. If you’re shaving your face and suffer from acne, you should take special care since shaving can aggravate the condition. You should shave with an electric or disposable blade razor deepening on what works best with you. Now you know all about how to get rid of shaving scars.